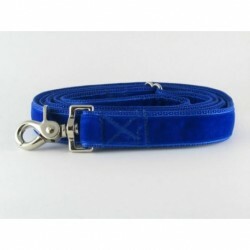 Search "blue" 88 results have been found. 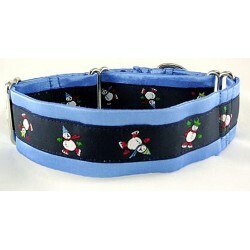 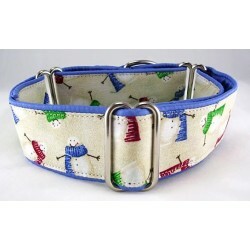 Tumbling Teddies martingale or snap-relase buckle dog collar featuring little brown teddy bears with blue neck bows tumbling around. 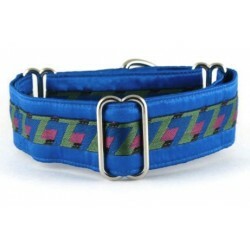 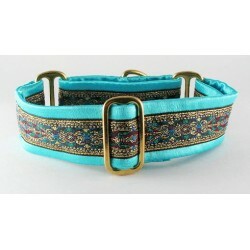 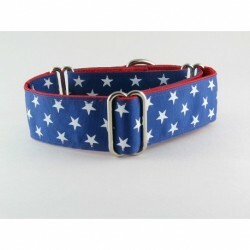 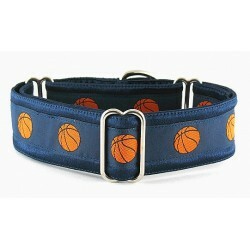 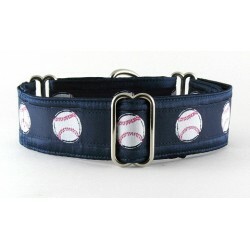 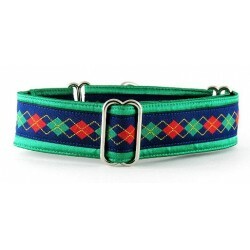 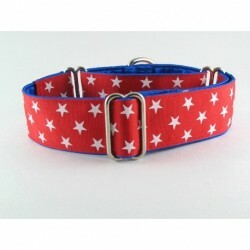 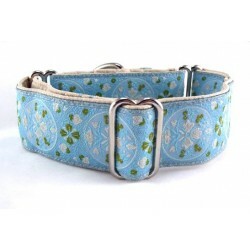 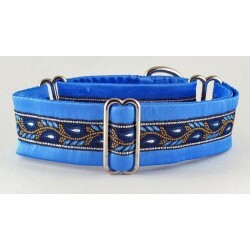 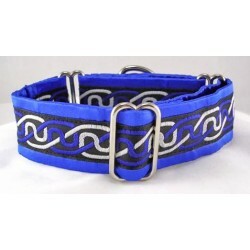 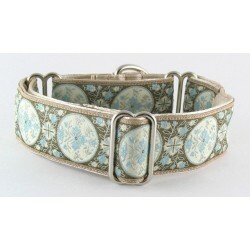 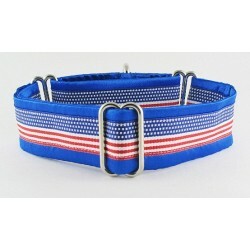 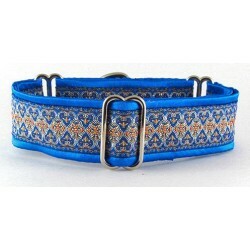 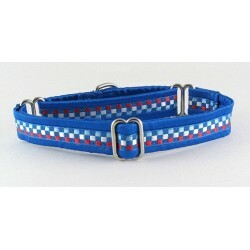 Valora martingale or snap-relase buckle dog collar displays a classical medallion design.